So today I was working on a case where a vCenter virtual machine and a PSC virtual machine were added to a backup job. One fine day, the PSC machine started behaving weirdly and had to be discarded. So the end solution was to re-deploy the PSC machine completely. The name of the faulty PSC machine was XYZ. This was renamed to XYZ-Old and a new PSC was deployed with the same old name, XYZ. It is saying that the PSC, XYZ is already registered because it still had the old machine entry in the protected client list in the VDP backup client domain. This stale entry was preventing us to add the new machine with the old name, even though the old PSC machine was renamed and the backup job corresponding to it was removed. This will show all the protected clients associated with this VDP appliance. Here I noticed that the XYZ PSC machine entry was still present. I need to remove this stale entry. 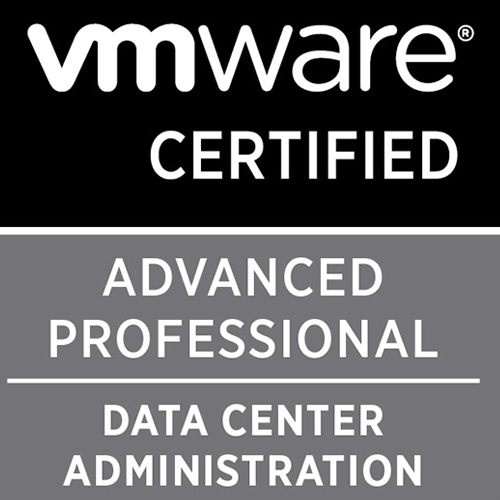 mccli client retire --domain=/vCenter-IP/VirtualMachines --name="VM-Name"
You will receive an output saying virtual machine is retired successfully. Once this was done, we went ahead and added the XYZ PSC virtual machine to the backup job successfully. Sharing is caring! You would not find much of VDP articles, believe me! !